Our DEMA mini skirt is one of the most wearable, comfortable and versatile styles in the shop! 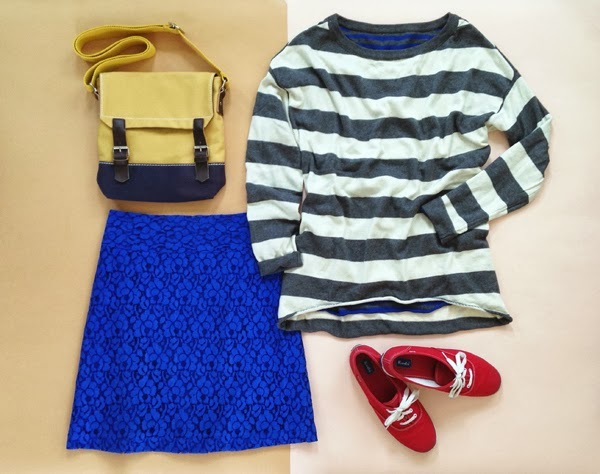 We want to share a couple simple ways you can mix up your look with the blue lace mini - not just for dressing up. Our dema girls love to wear their minis with tennis shoes for an easy, on the go vibe!